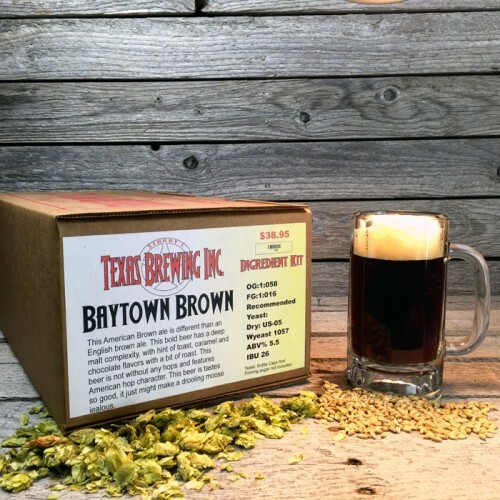 Baytown Brown Extract Beer Recipe Kit - Texas Brewing Inc. This Beer tastes so good it might just make a drooling moose jealous. 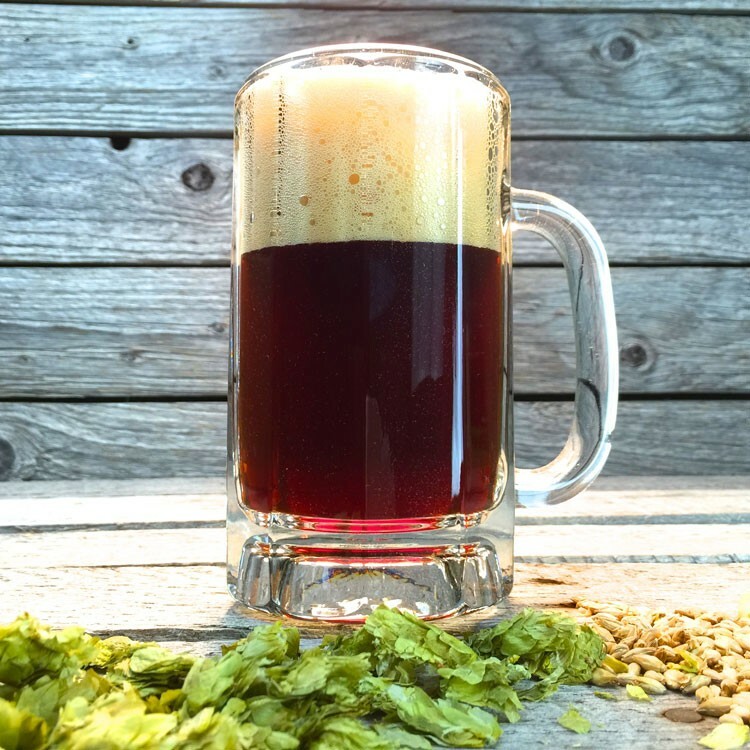 This American Brown ale is different than an English Brown ale. This bold beer has a deep malt complexity, with toasty, caramel and chocolate flavors with a hint of roast. This beer is not without any hops and features American hop character.